PRIME LOCATION! !Last property available, near Airport, Walmart, Hotels, Restaurants. 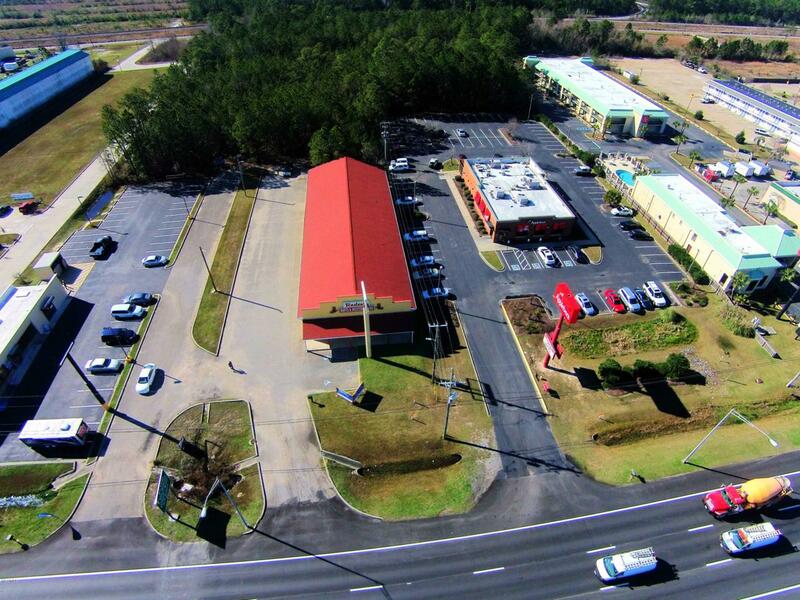 7,838 sq ft just South of I-10 Intersection on Highway 49. 104 ' of Rd. frontage, ample parking, formerly Boot Outlet. Daily traffic count of over 42,000 cars pass by.Lease/Purchase price is negotiable. Listing courtesy of Carl A Larosa of Coldwell Banker Alfonso Realty-Lorraine Rd.